“Mr. Finland” certainly lived up to the hype in UFC on Fox 14, and it only took eight seconds, demolishing UFC vet Andy Ogle and earning a performance of the night award for his highlight reel TKO win. 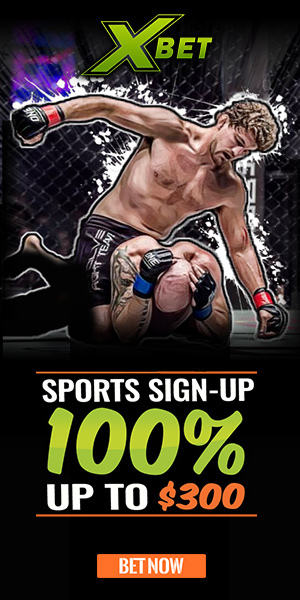 Makwan Amirkhani (11-2, 1-0 in the UFC), is looking to become the next big thing out of Europe, kind of like Conor McGregor (and he has the charisma to do it as well). 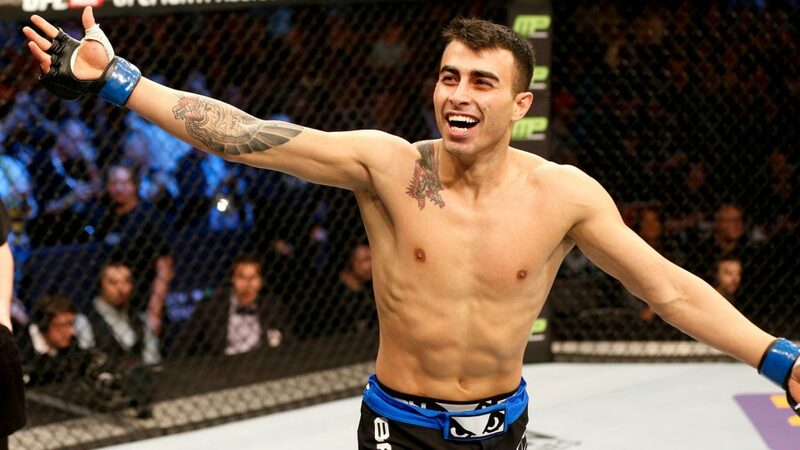 Amirkhani made his debut in the UFC featherweight division, and doesn’t want to wait until his next call from the UFC. Last night he went through social media and voiced his wishes. On his Twitter account @MakwanAmirkhani, he called out his next opponent: Dennis Siver. 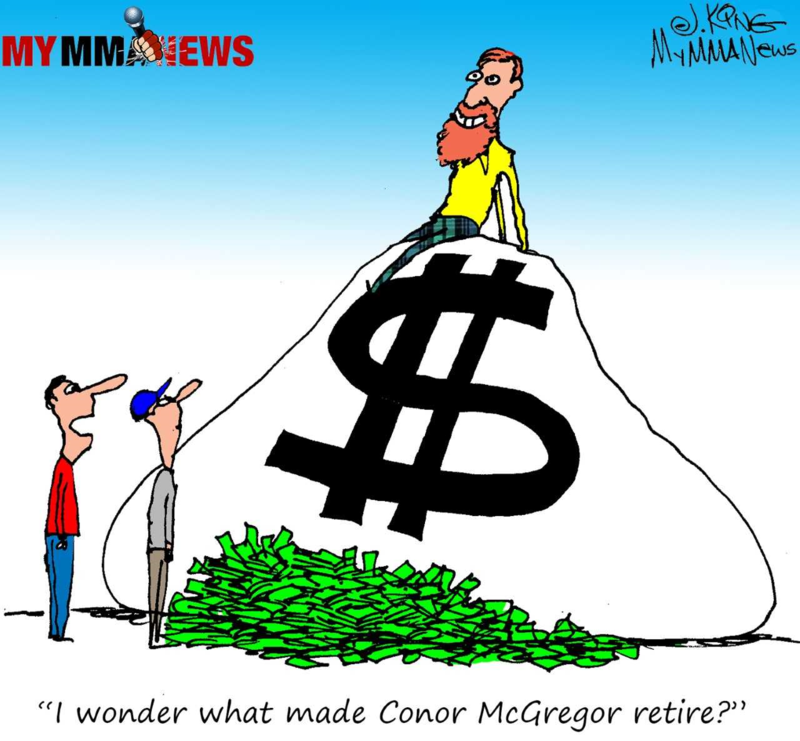 Siver (22-10) just lost to Conor McGregor at UFC Fight Night – McGregor vs. Siver, two weeks ago in Boston. At the UFC post fight press conference, Amirkhani said that he wanted to take some time to work on his striking. “Mr. Finland” claimed that he has just started training on his stand up, which would be surprising considering his impressive TKO win over Ogle, and even more a surprise that he would call out a stand up specialist such as Siver. Siver has not replied to the challenge yet, and the UFC has not announced any future plans for the up and coming Finnish star in the making.